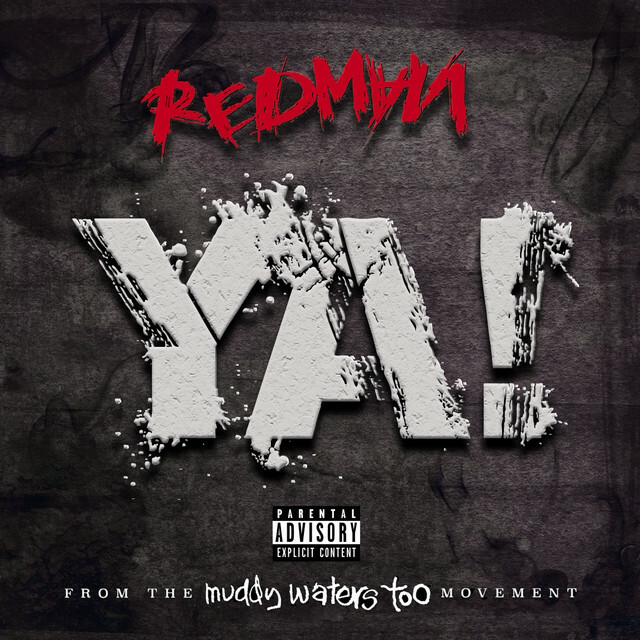 New Music: Redman – Ya! 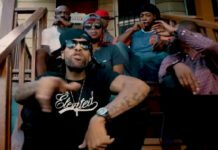 Home Editor's Picks New Music: Redman – Ya! 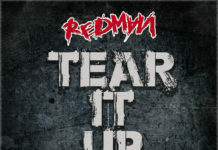 Redman gearing up to release his new album Muddy Waters Too? soon. After liberating the visuals for his single “I Love Hip-Hop”, Reggie Noble returns with his latest release titled “Ya!”. 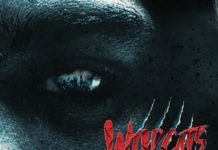 Produced by Mike And Keys from Futuristikz. You can download “Ya!” now on iTunes/Google Play.